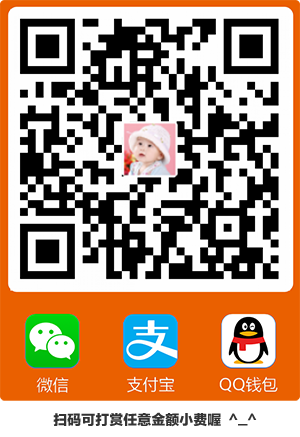 邮件用户代理; 由于通常我们 Client 端的计算机都无法直接寄信的，所以，需要透过 MUA 来帮我们传达信件，不论是送信还是收信，Client 端的用户都需要透过各个操作系统提供的 MUA(比如foxmail和outlook) 才能够使用邮件系统. 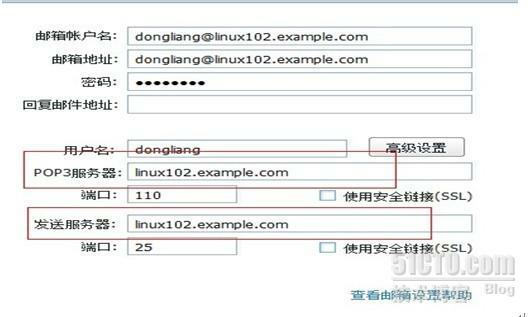 116 dnl # address restriction to accept email from the internet or intranet. U 1 MAILER-DAEMON@163.co Mon Sep 5 05:56 66/2207 "Warning: could not se"